Let me help you take your first step towards financial recovery, by calling today for a free consultation. 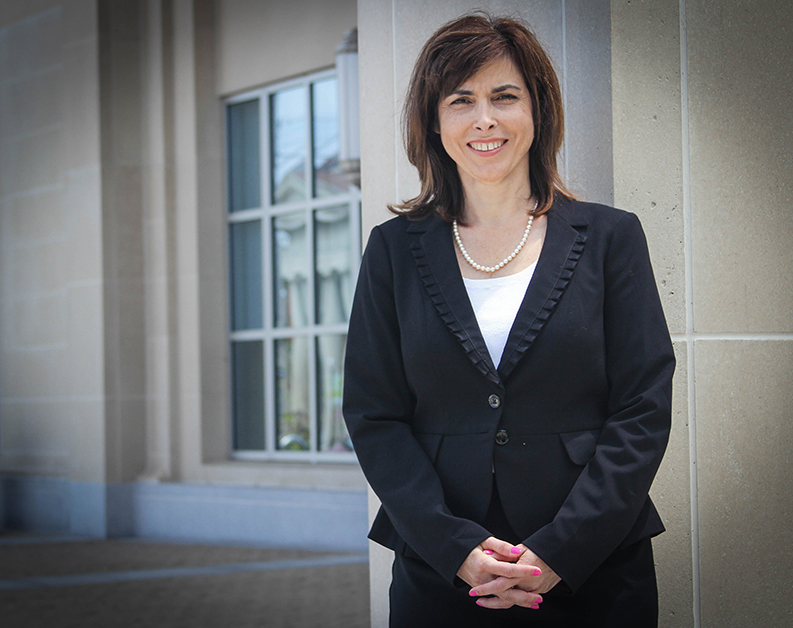 of T. Michele Lynch, we strive to give you peace of mind by providing you with friendly guidance." Whether you are an individual or a business, you have a choice: ignore your debt or take control! At the Law Office of T. Michele Lynch, we can help stop foreclosures, garnishments, bank attachments, and creditors from calling and harassing you. 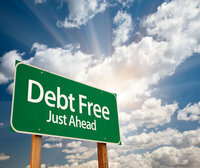 The goal of bankruptcy is to provide a debtor with an honest, fresh start. Let us help you through the process as quickly and painlessly as possible.